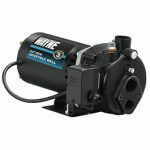 Pool Cover Pumps are used to remove heavy water that collects on your pool cover. This is especially helpful for opening a pool in the spring and closing a pool in the fall. 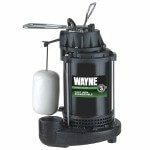 The WAYNE WAPC250 Automatic Water Removal Pool Cover Pump provides an excellent solution to water and debris build up on pool covers. 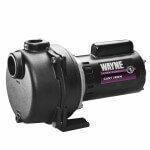 Our WAPC250 come complete with iSwitch Technology, which automatically detects the presence of water or lack of water, to turn the pump on and off. 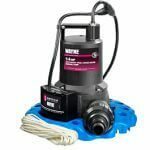 Featuring automatic freeze protection which protects the pump from damage, a strainer base that filters debris to minimize clogging and keeps the pump from tipping over, and a check valve to reduce repetitive cycling. 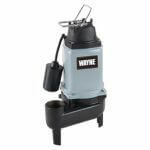 WAYNE Pumps even provides a ‘pull to shore’ rope for easy placement exactly where you need it. Protect your investment this year with the WAPC250. 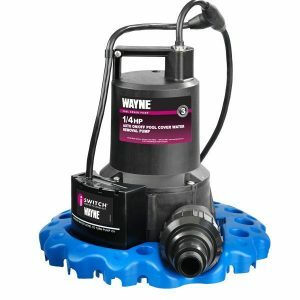 iSwitch®: WAYNE Pumps patented state-of-the-art technology. This switch automatically senses the presences of water and turns on/off when necessary. 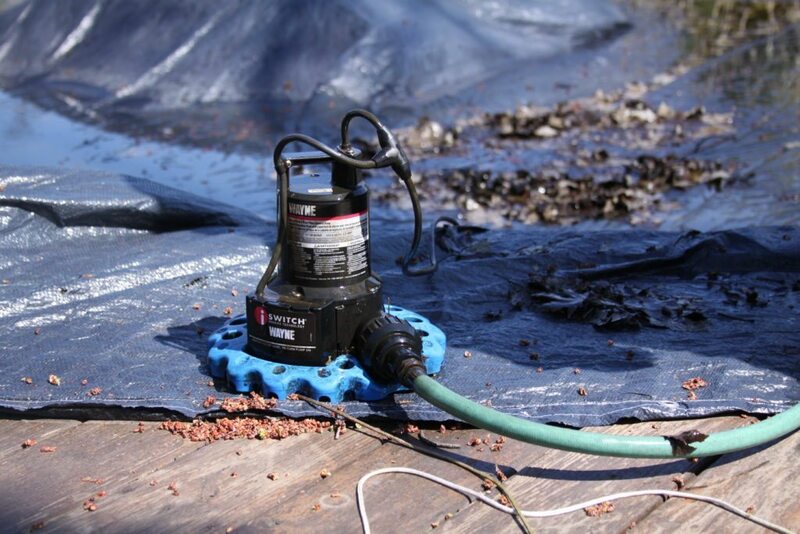 This prolongs the life of the pool cover pump and ensures your investment stays protected! Set it, and forget it! 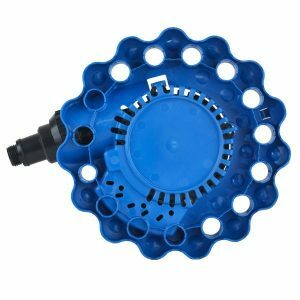 Manual Switch: This type of pool cover pump switch, requires the user to manually plug the pump in while in use, and unplug while not in use. 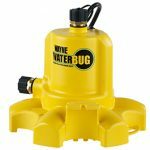 Response time to standing water on the pool cover is slower, as the user must be present while the pump runs. 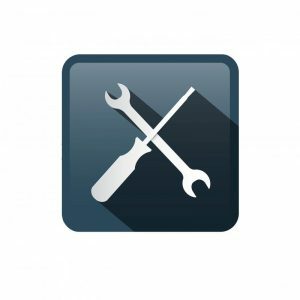 Please refer to the appropriate manual (located on every product page and online) for details on what is needed before and during installation.